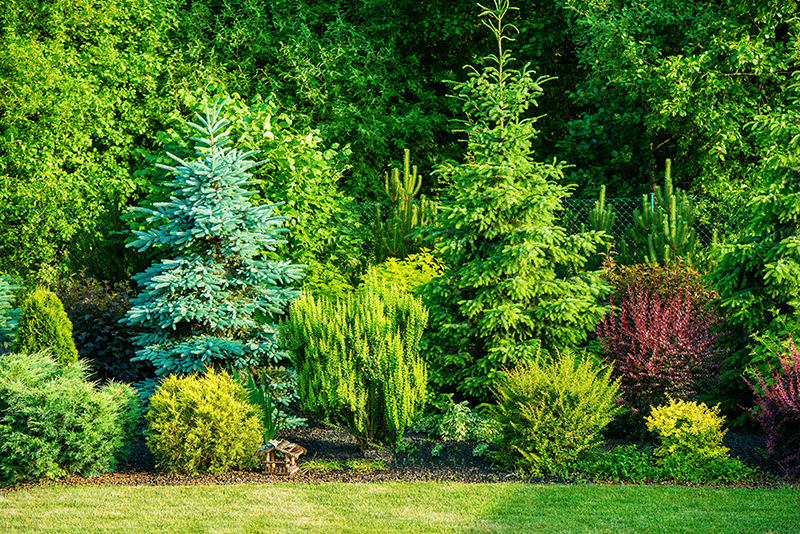 I can estimate the monetary value of both landscape and forest trees. 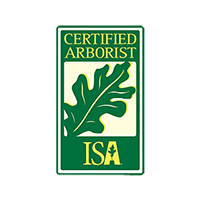 My value determinations for landscape trees are based on standards set by the International Society of Arboriculture (ISA) and Michigan Forestry and Parks Association (MFPA). The values of forest trees are based on current timber stumpage prices within the region. The method of appraisal varies based on the location and use of the property in which the trees are located.